It seems odd that a band that recently recorded a song for the Northern Ireland football team’s Euro 2016 campaign should be based in Wigan. What’s more, this happening indie outfit are fronted by a singer who played a key role in his home nation’s peace process. 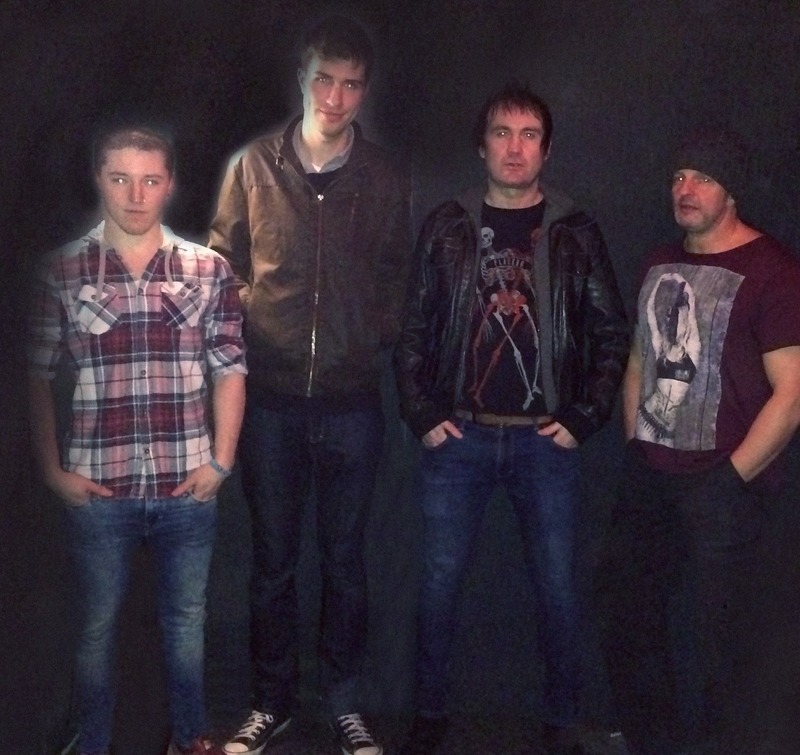 I’ll address that soon enough, but will mention first how The Nouvelles – recently touted as ‘the next big Northern band’ – have already enjoyed plenty of interest. 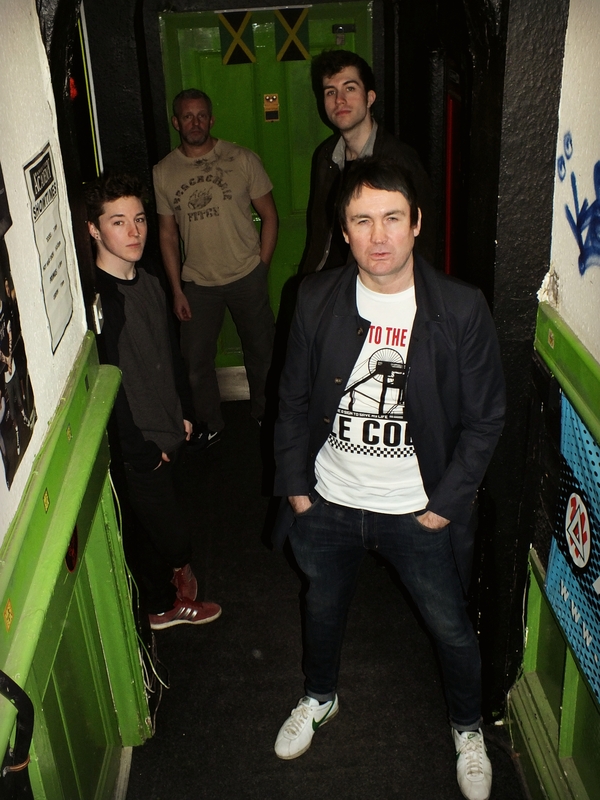 Formed in Manchester by Belfast’s Johnnie Jackson, their early achievements included appearances at several esteemed UK festivals and a major record deal. But then came hiatus and time out, Johnnie taking to France to think things over before reassembling the band in Wigan, with input from producer John Kettle. 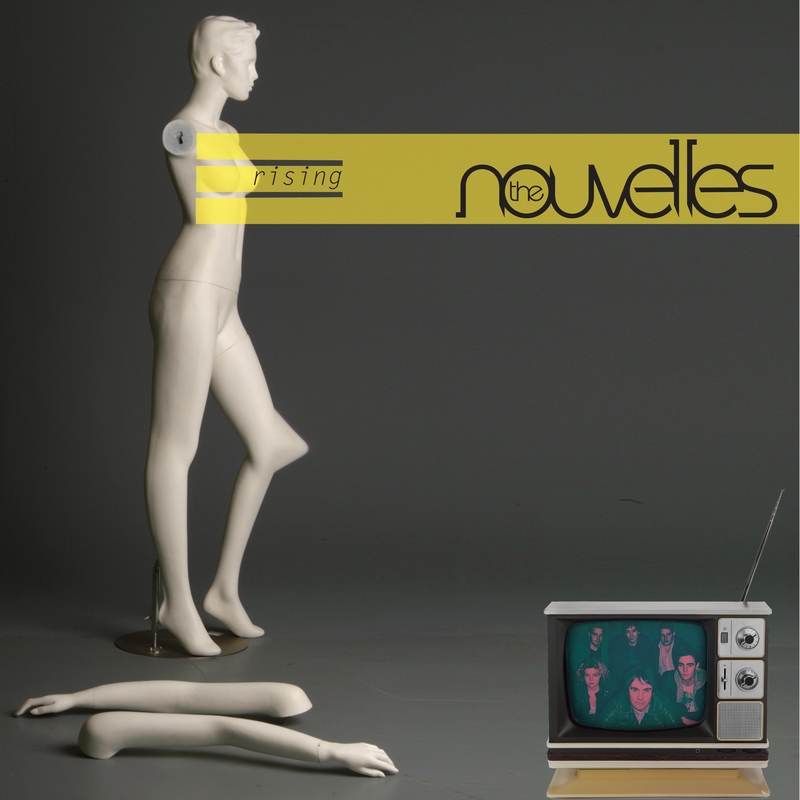 Having exorcised themselves from previous record and publishing deals, The Nouvelles set about putting their new DIY model to the test, self-releasing single Rising while deciding which offer on the table they should go with for debut album, This Modern Sound. Meanwhile, there’s that football link, working with the Irish FA on a song for potential European Championships qualification. That’s on hold for now, but it’s fair to say things are looking rosy at present – not only for Michael O’Neill’s national footie side, but The Nouvelles too. Johnnie is joined in The Nouvelles by guitarist Tom Kinton, from Chester, bass player Rob Regan from Bolton, and drummer Steve Atkinson, from Merseyside, with regular guest appearances from notable deputies such as singer Robyn Xanthia. I caught up with Johnnie during a tea break from his job as a trainee social worker, based around Greater Manchester. Johnnie proved an entertaining interviewee, passionate about his band, his influences and his football, and prone to fits of laughter. There’s already been plenty of hyperbole written about the band. Is that vindication for all his band has set out to achieve? “We’re certainly looking to be the next big Northern indie band, and we’re pretty focused on that. “But we really just want to be able to play to 200 people, and for the last few gigs we’ve been doing that. That’s our dream. Then we can take it from there. “Our whole priority is just avoiding this whole X-Factor circus. All sorts of people seem to be sucked into this stardom idea. There was an earlier sell-out at Manchester Academy, wasn’t there? “Yeah, but that was with George Borowski – the ‘Guitar George’ of the Dire Straits song, Sultans of Swing – so he attracted a few people too that night. “It nearly got a bit too much for us around then, leading to our hiatus. There were lots of labels there that night, and we weren’t sure the right people were there or if it was the right moment. I should have told Real Lancashire advocates to look away there, because when Johnnie says Greater Manchester, he means Wigan, his band’s adopted hometown, where they also rehearse at Urban Sound Studios. “You get an element of peace in Wigan, you can focus on it all very easily and don’t get caught up in things. “It was fantastic in Manchester, but the master-stroke was to get out, take our time and see if we really wanted this, away from the journalists and massive fan-base. “I went to France for six months, on the coast near Bordeaux. While I was there I gave someone a CD in a surf shop and they told me I had to go back to Manchester and finish the job! 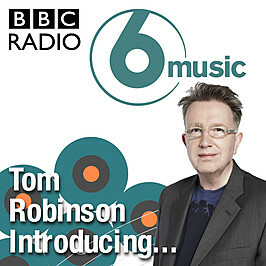 The Nouvelles’ rebirth was helped by BBC 6 Music’s Tom Robinson playing the single on his show. “Rising was short-listed via his Fresh on the Net feature, and he follows us on Twitter now, which is great. You know you’re going in the right direction when things like that happen. Is the single indicative of the first album? “I’d say we’re less commercial than that. There’s a little indie rave feel on the single, but it’s a natural extension of what we do. “For example, there’s another tune on the album, Fade Away, which is piano-driven and a fantastic song to lead into Rising, but darker and less commercial. “There’s an element of dance on Rising too, with Ben Hesketh playing piano, then Robyn (Xanthia) singing. “But there’s a real cross-section across the album, and we remain keen to recreate that indie vibe The X-Factor almost killed off. “The Smiths broke up in 1990, The Stone Roses looked like they were going to recreate the whole thing but then split up, while Oasis were more like a super-group. “There was never really anyone who replaced that Smiths feel. Everyone’s sucked in by money, but we can avoid that. So where does Johnnie fit into that age range? “Me? Gosh! I just say mid-30s now. But I’m looking well on it! “The beauty of that 10 years’ experience – having spent five years in a rehearsal studio in Manchester and the last few getting it right – is we don’t need to worry about things a band solely in their early 20s would. “Given the chance, a younger band might take anything offered. We’ve had loads of offers from indie labels and publishers, and have a publishing deal right now. “We’ve also been offered a new three-year publishing and promotional deal from the fella who discovered Stereolab, one of my favourite bands. 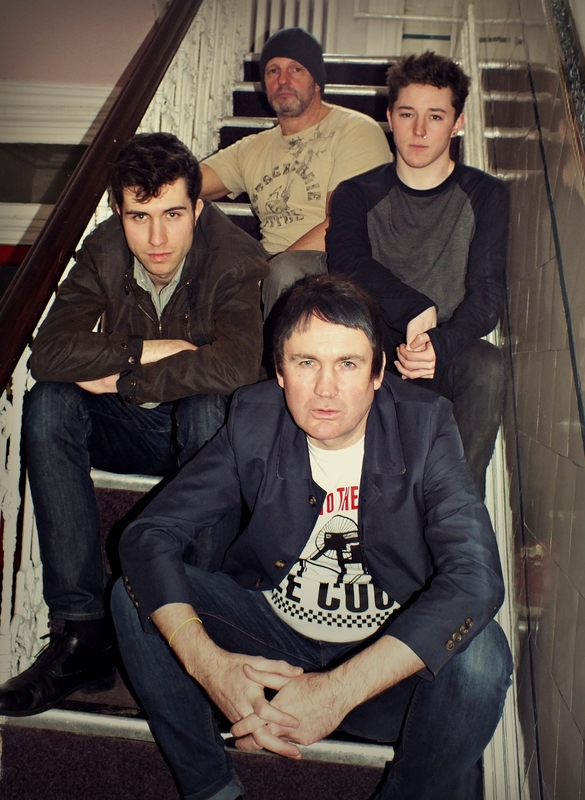 John Kettle is perhaps best-known outside the studio for work with Wigan folk-rock outfit Merry Hell and, previously, The Tansads. Was he a factor in their relocation? “We heard about John through a mutual friend, the guitarist I wrote Shine with, Trevor Standish. He brought us down to his studio, and there the decision was made. 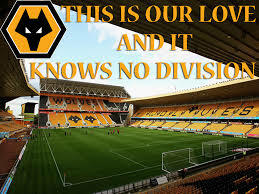 Johnnie uses the example of a new song, This is Our Love, inspired by his beloved Wolverhampton Wanderers FC, explaining how John Kettle’s methods changed the way the song developed. That’s not to say The Nouvelles are copyist, despite a love for several bands from that era, including two with Wigan links – Starsailor and The Verve. If anything, I’d say Johnnie’s voice and accent suggest homegrown influences such as Ash’s Tim Wheeler instead. Then perhaps their more commercial songs bring to mind someone like Embrace. So is it fair to say we’re talking about a 1990s indie sound? “True, and I think we’d have done all this when I was in my 20s, but I was working in the peace process over in Northern Ireland. So tell me more about that peace work back in Northern Ireland. What was your role in the talks with Mo Mowlam’s Government team? “Conflict management, working on the fringes of the peace process, a junior advisor to senior players. Understandably, Johnnie is careful of his wording, stressing independence from any political party. He was however part of a team helping bring the likes of Loyalist politicians Frankie Gallagher and brothers David and Brian Ervine to the talks, helping pave the way towards peace. “One of my big breakthroughs was with the Drumcree parade in the 1990s, when I was just coming out of my teens. “Next thing I knew I was being driven around in armoured cars, mediating between the Republicans and the Government. “I’d get out of a car at the end of a day in somewhere like Portadown, and bump into old schoolmates serving as police officers by then. Talk of Northern Ireland and The Troubles inevitably got me on to the music scene there and my love of The Undertones (I say inevitable to anyone who’s read more than a few of the features on this site), leading to Johnnie mentioning how he knows Terri Hooley, the record shop and label boss who helped break the Derry five-piece. 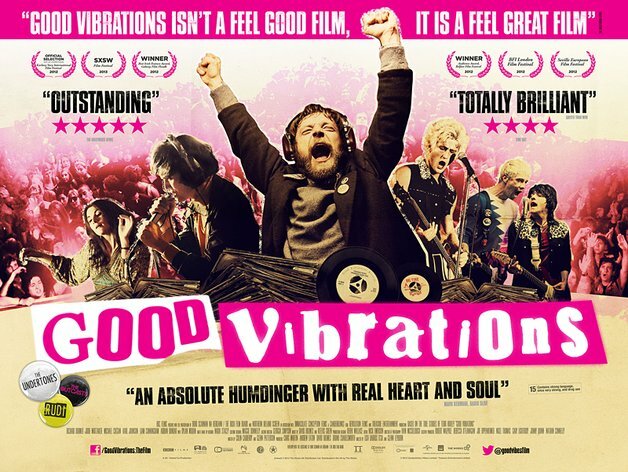 Of course, Terri was later immortalised in the film Good Vibrations and was a character who famously cut through the sectarian divide, long before that peace process. “I liked that film. It was very well balanced. It didn’t go over the top about the sectarian stuff, and didn’t make out Terri to have had a terrible life. Does Johnnie plan to take his band over to Belfast in the near future? “I’d like to do a ticketed gig over at The Limelight soon. There are so many new venues over there now, but that would be our choice. Could he not have made it back in his home city with his first band, The Thirty Ones (who took their name from a notion for better racial diversity)? “We had a cracking wee band, and were doing really well. With the peace process going well, we were starting to do live gigs. “But I just thought there was a glass ceiling, and wanted more. It was a great crowd, but very dance-focused. Belfast is an eclectic crowd rather than a punk crowd. And is there a thriving indie scene in the band’s adopted hometown Wigan at present? “I’d say it’s in crisis at the minute. We were set for a couple of nights at the Cube, but since then it’s closed down for some bizarre reason. Johnnie clearly continues to retain links with his homeland. So how did it come about that he got asked to do a song for the national football team? “He probably thought nothing of it, but I thought that was a brilliant idea, went away and did it. And now everybody loves it. If Northern Ireland reach the Euro 2016 finals in France, will the band recruit team manager Michael O’Neill, captain Steven Davis and the rest of the squad for a remix? The team have got to do their bit on the pitch first though. “They’re doing it! They’re doing really well, and that would just be fantastic. Some of that may not be true, but I ask if Johnnie remembers Northern Ireland’s last great international campaigns – those World Cup finals in 1982 and 1986, when Billy Hamilton was among the stars? “I was only a kid at the time, but that’s when I started watching football. 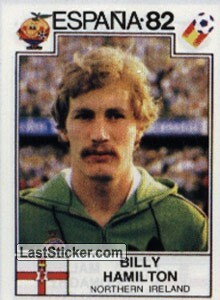 I vaguely remember watching the 1986 World Cup with my Dad. So why does he support Wolves? Does it go back to their Northern Ireland legend, the late Derek Dougan? “My mum said she was one of those who actually did go out with Derek Dougan. But I think every woman in Belfast says that! “The Dougan family lived across the road from us, while my Dad was George Best’s dad Dickie’s gardener. “He did it for free though – he didn’t take a penny off him. I think he just did it to show off! 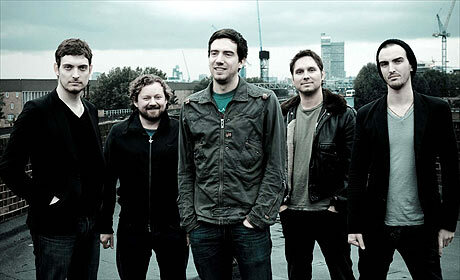 Back to the music, what about another Northern Irish band that made it big on this side of the Irish Sea – Snow Patrol. Has Johnnie watched their progress with interest? “Absolutely. Again, they were on the rise the same time as Ash and our band. We were bigger than Snow Patrol in Belfast at the time. Are The Nouvelles confident of an Easter 2016 release for This Modern Sound? I warn him that could be a shoe-in for lazy journalists everywhere, with mentions of Good Friday plus talk of Easter and the single Rising. This comment inspires fits of laughter. It appears that the band are already on the way to a follow-up release too. “We’ve already got the second album written! I was only thinking this morning about some of the great songs that are not going on this first album. “I’ve always said how sad it is when these great musicians spend so much money and time on guitars and equipment, whereas we just dander in! For more information about the band and forthcoming dates, head to www.thenouvelles.com. This is a revised and expanded version of a Malcolm Wyatt feature for the Lancashire Evening Post, with the original’s online version found here. 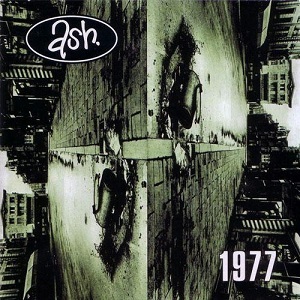 This entry was posted in Music and tagged Ash, Belfast, Embrace, John Kettle, Manchester, Northern Ireland, Peace Process, Snow Patrol, The Nouvelles, Wigan, Wolverhampton Wanderers. Bookmark the permalink.